Change is everywhere you look in the offshore powerboat racing realm this year. 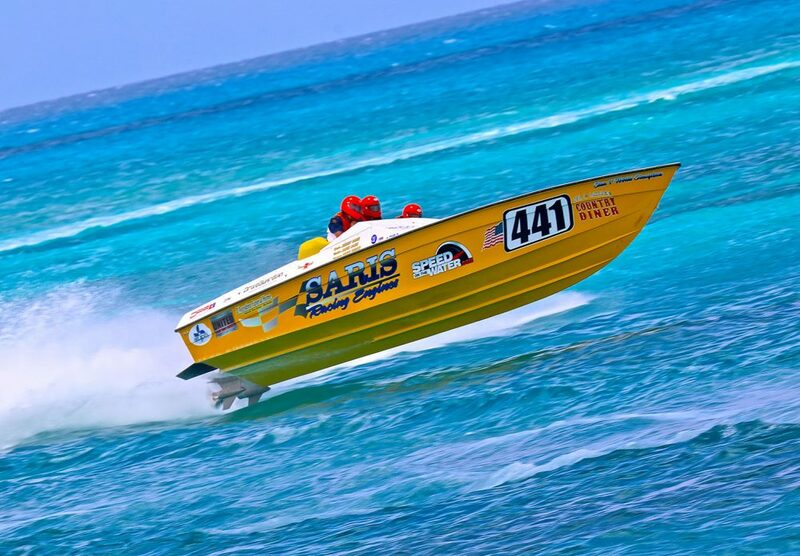 To wrap your head around the 2018 offshore powerboat racing season, you need to take a step back in time to the first week of November 2017 in Key West, Fla., the site of Super Boat International’s Offshore World Championships. In a crowded Duval Street bar on Thursday evening that week, a new organization called Race World Offshore held a press conference announced that it would be producing several races in 2018, including one on Memorial Day weekend Key West. That the RWO brain-trust opted to announce its presence in a rowdy Key West saloon should have been a strong warning sign to those taking that announcement too seriously. True, Larry Bleil, the man behind RWO, is a serious guy with serious connections in the offshore powerboat racing world, especially in Key West—arguably mecca for the sport. But the whole thing felt rushed and disorganized and, frankly, more than a little fly-by-night. Members of the Supercat Racing owners group will pick and choose their races on the OPA, SBI and RWO schedules this season. Photo by Pete Boden/Shoot 2 Thrill Pix. By the time you read this, Memorial Day will have come and gone and—go figure—RWO did not produce a race in Key West. In fact, the fledgling organization hasn’t produced a race anywhere yet and its proposed schedule has gone from a half-dozen nebulous events from Florida to Texas to a pair of race, one July 20-22 in Mentor, Ohio—with an attention-getting $100,000 total prize purse—and another Aug. 17-18 in Dunkirk, N.Y. 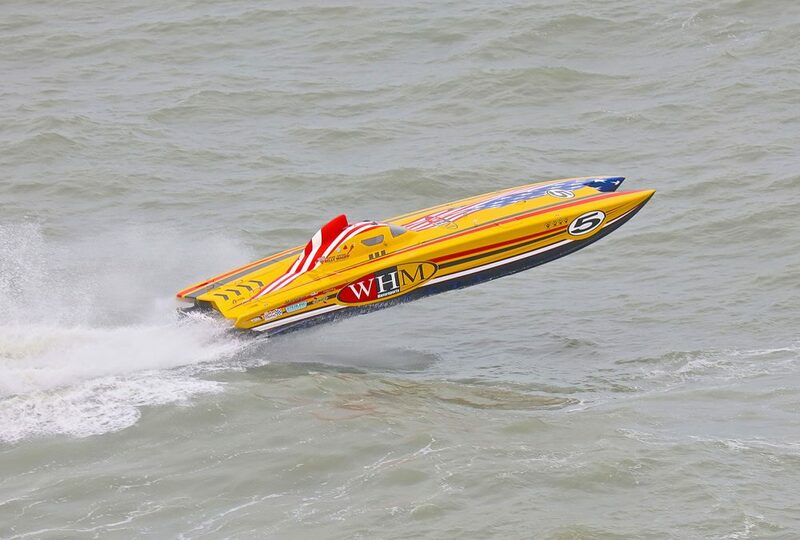 If Cox’s name seems familiar to longtime offshore powerboat racing fans, it probably should. For the past 10 years, the Cox Group, his Charlotte, N.C., company has been the public relations agency of record for Super Boat International. In April, SBI sent Cox a fax letting him know that his services were no longer required. Of course, there’s more to it than that. Cox, who was an independent contractor to SBI, had been talking to Bleil at RWO—and when asked by SBI principals John and Deanna Carbonell he reportedly told them as much. Shortly thereafter, he received the aforementioned fax from the organization, which has four events—including its annual Key West world championships—on its 2018 roster. Roughly midway through the 2018 season, team owners in SBI’s Superboat class—the organization’s premiere category—began to voice their unhappiness with the shrinking SBI event schedule. The 2016 SBI event roster had five regular-season races, followed by the Key West worlds, whereas regular-season contests in the 2017 season dropped to four events followed the Key West finale. When SBI announced that its 2018 schedule would have just three regular-season races plus its Key West worlds, team owner frustration finally boiled over. To be sure, Mark Small, the owner of the Superboat-class Cleveland Construction and the driving force before the SBI event in Mentor, was a leading and long-brewing voice of discontentment with SBI. So Small was more than happy to commit the Mentor event to RWO when the time came. 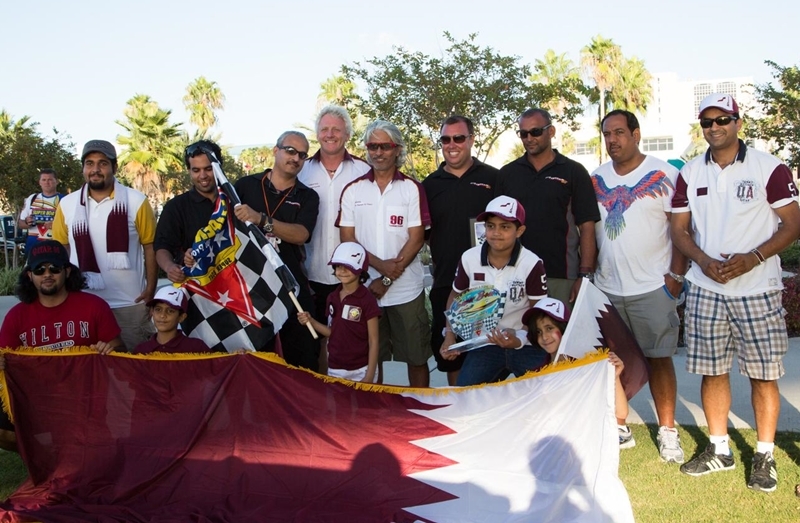 Small and his fellow Superboat-class team owners decided that rather than being loyal to one circuit, they would pick and choose the venues at which they wanted to compete and form their own internal “points series.” To that end, they formed the Supercat Racing owners group. Team owners in the SBI Unlimited and OPA Extreme classes plan to limit engines to 1,100 HP next season. But they weren’t the only offshore racers taking control of their own destinies. 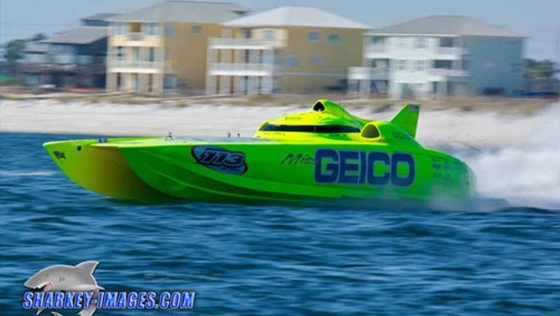 Led by the Miss GEICO offshore racing team, SBI’s Unlimited-class team owners decided to limit their engines to 1,100 HP in 2019. At present, at the class name implies, there are no horsepower limits to the piston-engine class, which has been mechanically fragile at best since its inception. 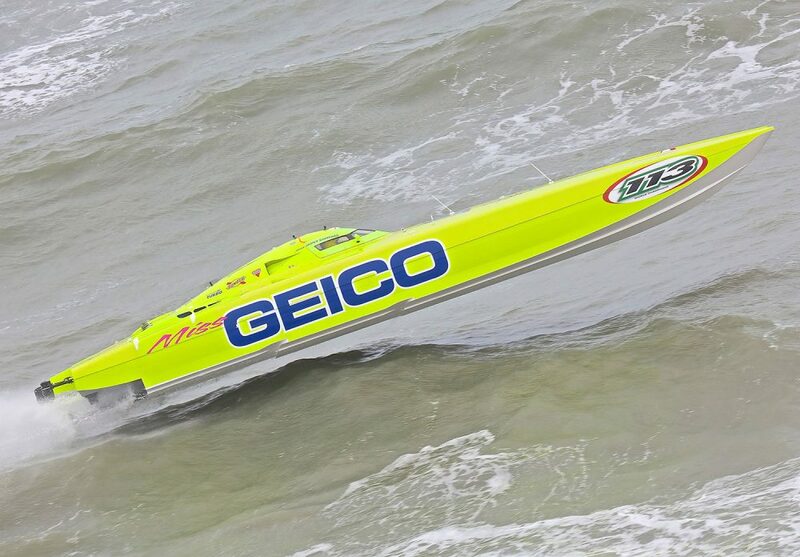 During the annual SBI Key West world championships, it was not uncommon for one out of five Unlimited-class boats to actually finish a given race, which made them a perennial disappointment for fans and racers. The timing of the collective agreement to limit horsepower couldn’t have been better timed—but too early to implement this season—as there are a host of European and Middle Eastern teams that could detune their engines and compete in the domestic class now that Union Internationale Motonautique Class 1 series is history (the Class 1 series had one event—its world championships—in 2016 and no events in 2017). A Norway-based team is already stateside and competed in the first SBI race of the season, and more teams from abroad reportedly are on the way. Like the Supercat Racing group, the owners of the boats that run in SBI as Unlimited class and in OPA as Extreme class—and what will be U.S. Class 1under the RWO umbrella—will have their own internal points schedule. They, too, want to pick and choose their race sites rather than being exclusive to one organizer or another. Without question, the 2018 season is one of transition. You could even call it a little weird and wonky and maybe even slightly fractured, though there are plenty of races on the calendar—and organizers with open arms—for teams with no particular allegiance to one race producer or another. The rubber will really meet the road, so to speak, next year. SBI’s contract with Key West will be up for renewal and RWO surely will make play for that venue (as for OPA, it will continue do its own thing—as it always has). In the meantime, the 2018 season is just starting to unfold. And there’s plenty of racing to be done.